Trevalgan Touring Park, St Ives. Award Winning, Luxury, Family Camping. 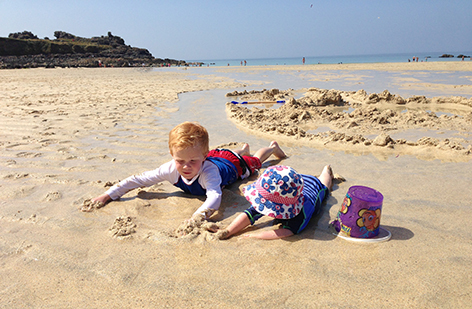 Trevalgan is an award-winning, luxury, five-star, family camping and touring park with stunning coastal and countryside views, just two miles from St Ives. 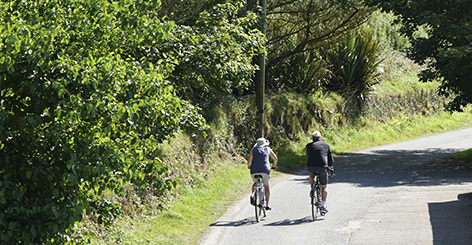 The Park, which is owned and run by Neil and Annette Osborne, is surrounded by open farmland, with gorse and heather covered hills behind, and is within walking distance of the rugged and beautiful South West Coast Path. No matter how many nights you choose to stay with us, we assure you of a warm welcome and look forward to making your stay a memorable one. Our luxury facilities will ensure a pleasurable stay and the whole family will enjoy the many thoughtful touches including underfloor-heated toilets and showers, fresh bread and pastries baked to order each morning, an amazing play area for younger children and a regular bus service to St Ives which departs from the campsite entrance. 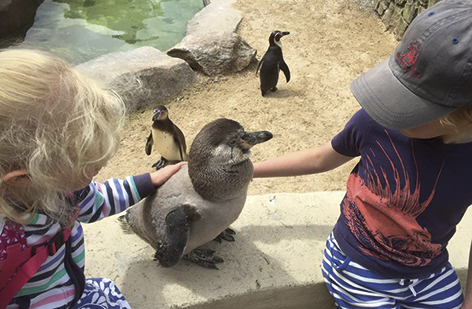 Happy children means happy parents and Trevalgan ticks all the boxes for making your family holiday one to remember. Wake up to the morning bird chorus, explore a little or a lot, chill-out while watching the sun set and then be blown away as the night sky comes alive. 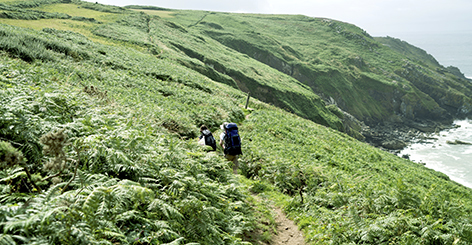 Pack your walking boots and binoculars to enjoy some spectacular scenery and wildlife on the rugged and beautiful South West Coast Path. Your four-legged friend can also enjoy a holiday at Trevalgan. 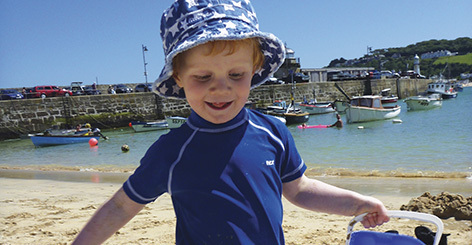 Cornwall boasts many dog-friendly attractions, beaches and miles and miles of footpaths for exploring and sniffing! 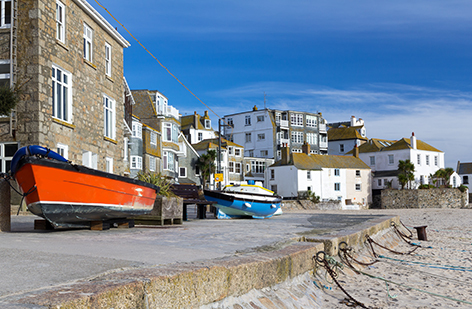 Trevalgan is just two miles from St Ives town centre, with its quaint cobbled streets, sparkling turquoise seas and soft sandy beaches. 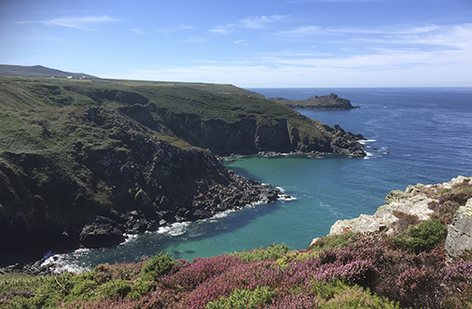 It is the perfect base for exploring the delights of the West Cornwall peninsula, famous for its rugged coastal footpath, secluded coves and world-famous attractions such as Land’s End, The Minack Theatre and St Michael’s Mount.